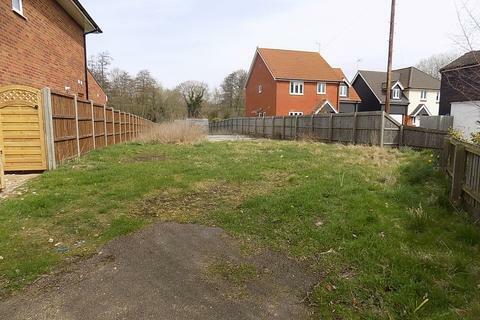 A rare opportunity to obtain a building plot in the very centre of Stowmarket, with outline permission for a single detached single storey dwelling. Marketed by Lacy Scott & Knight - Stowmarket. 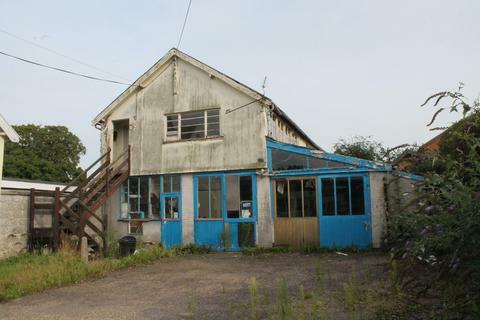 Marketed by Marks & Mann Estate Agents - Martlesham. 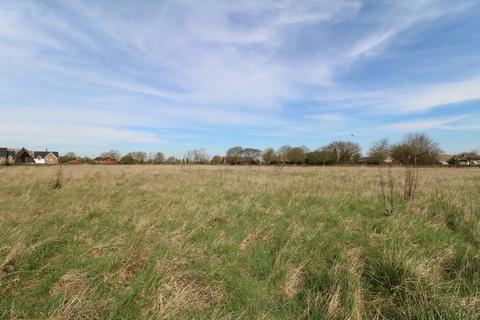 A well located residential development site with outline planning permission for up to 28 dwellings, forming part of the highly regarded and sought-after village of Fressingfield, in Mid Suffolk. 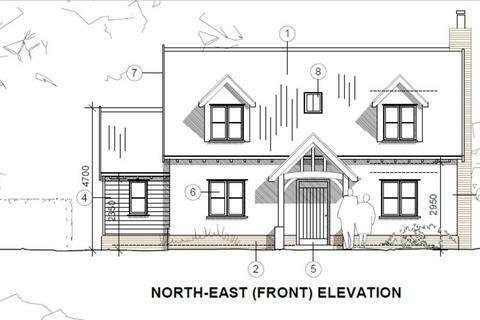 Building Plot with Planning Permission granted for a two storey detached dwelling with garage on the edge of a popular village of Barrow. Marketed by Lacy Scott & Knight - Bury St. Edmunds. 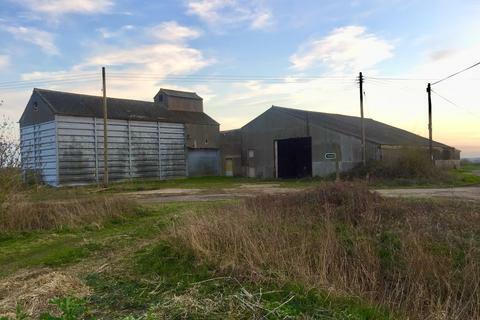 Agricultural barn with Class Q permission for conversion into two 4 bedroom Properties, with views over the Suffolk countryside. 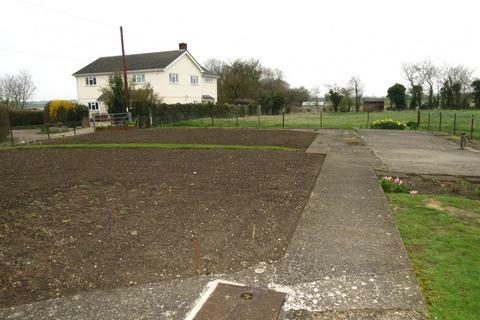 A garden building plot with consent for a detached single storey dwelling. 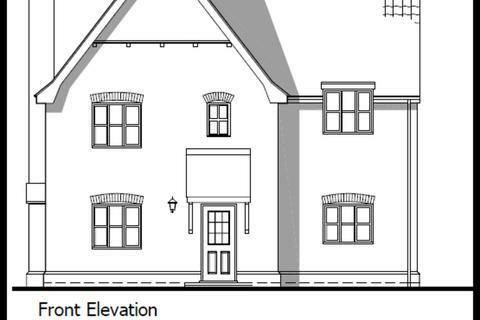 Outline planning permission for one property. 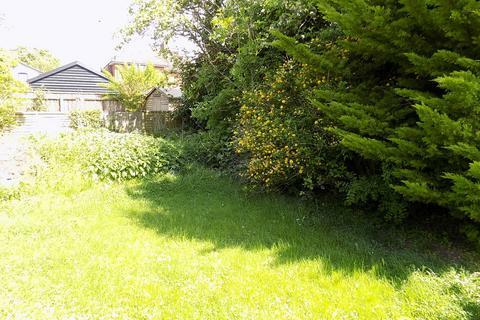 Single plot with Outline Planning Permission for the erection of a detached dwelling. Well served location within the Combs Ford area of Stowmarket. 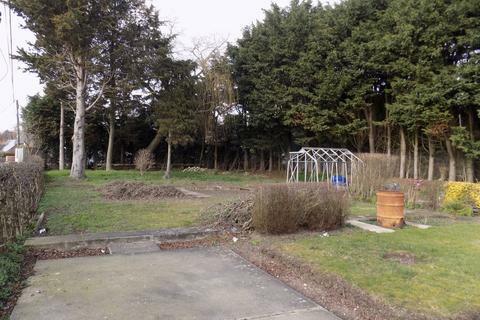 An individual 4 bedroom detached house requiring updating. 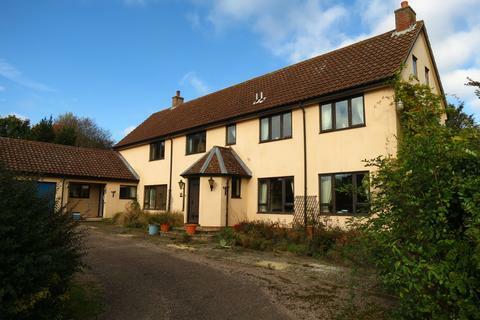 Attractive tucked away location in popular village. Large plot. 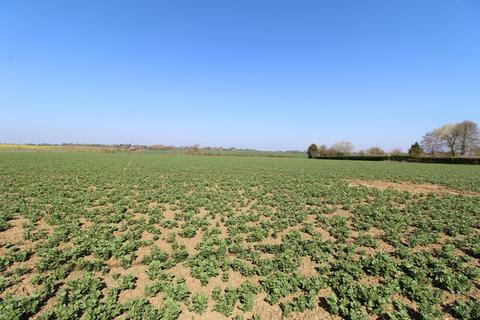 SUBJECT TO AGRICULTURAL OCCUPANCY PLANNING RESTRICTION. 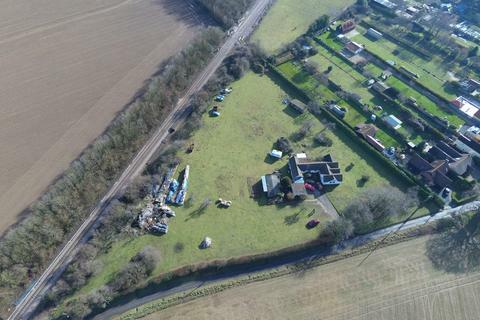 A residential development opportunity with full planning permission for 3 detached dwellings within an established residential area close to the centre of the Mid Suffolk town of Stowmarket. 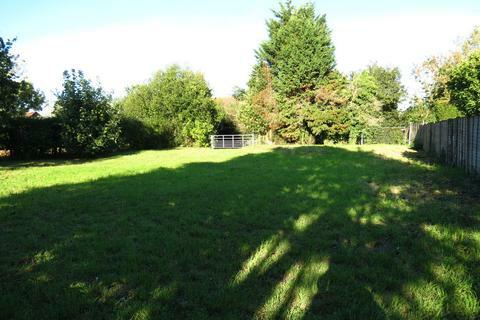 An edge of village plot amounting to approximately 0.2 acres (sts) with planning permission for a single detached house offering approximately 2,100 sq.ft. of accommodation. 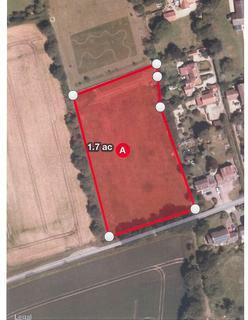 An individual Building Plot with consent for a detached dwelling, in a semi rural position. 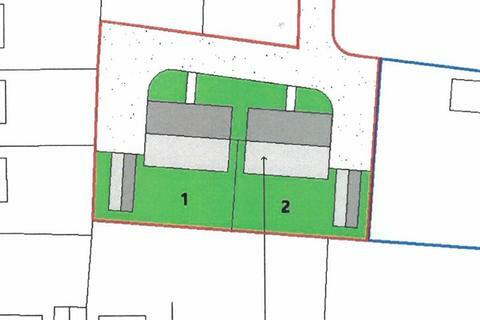 Outline planning permission for one property. 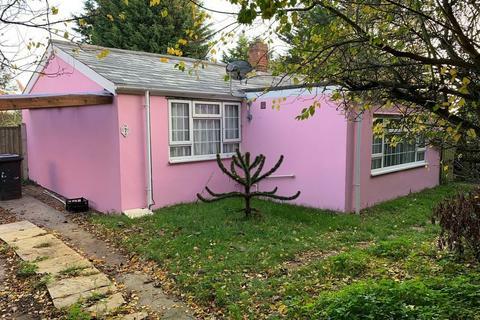 **Attention Cash buyers** We are pleased to offer a non standard construction detached bungalow located on a sizeable plot (0.23 acres) in a desirable location in Kessingland. 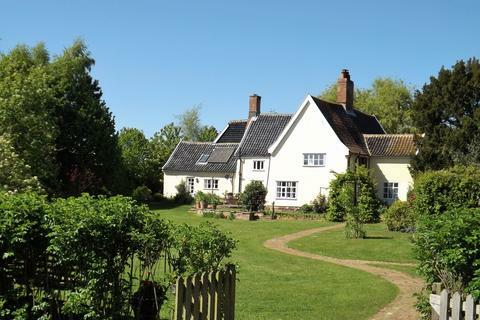 Marketed by Savills - Ipswich. Marketed by Jennie Jones Estate Agents - Southwold. 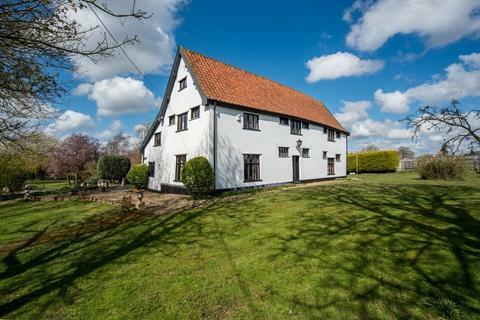 A wonderfully situated period former farmhouse with a range of useful outbuildings to include a timber framed barn in gardens and grounds approaching 1½ acres (s.t.s). 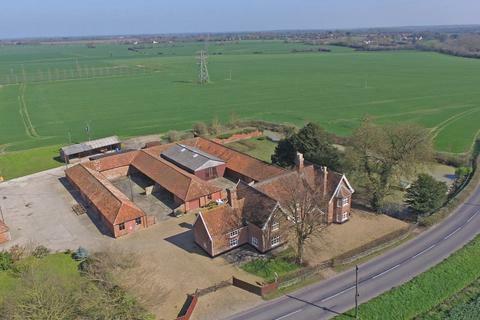 An impressive and substantial farmhouse, together with a range of traditional Victorian farm buildings and grounds of approaching 2 acres, in a delightful rural location on the outskirts of the popular village of Laxfield. 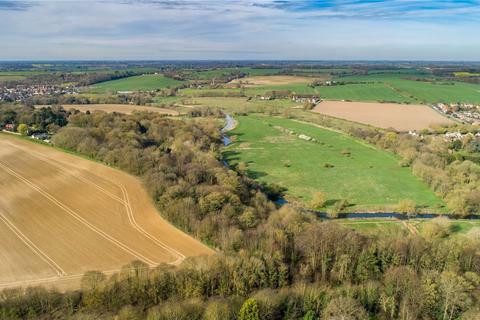 An impressive residential development site with planning permission for 8 open market dwellings, forming part of the sought-after rural village of Rattlesden, and located just 12 miles from Bury St Edmunds. 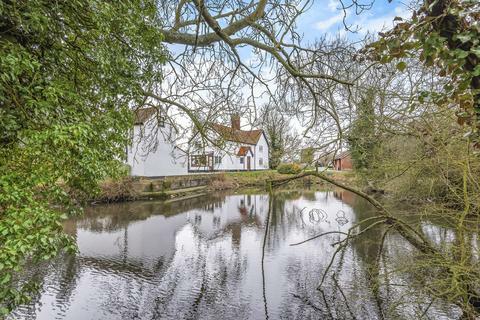 Marketed by Parson Diss Estate Agents - Diss. 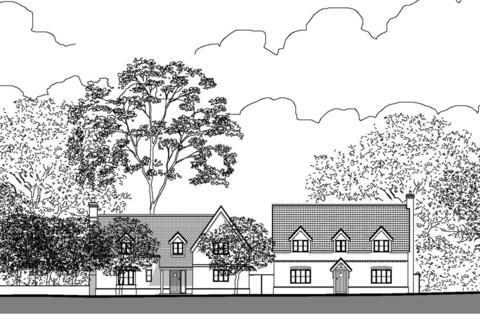 Upon the instructions of the Diocese of St Edmundsbury & IpswichAn exciting development opportunity, in the centre of the popular village of Badwell Ash, with planning permission for the construction of two detached four bedroom family houses with garaging and good size gardens. 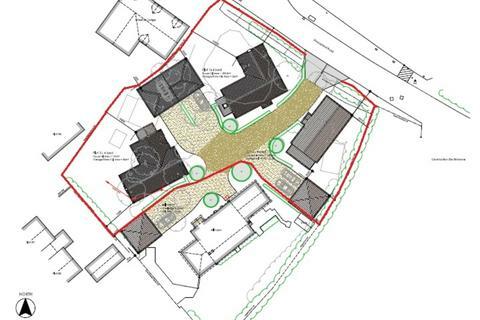 Rarely available site providing outline planning for 2 dwellings and occupies a private position. Marketed by Balmforth - Mildenhall.